By writing a glowing review of Living Hope you will help convince others to come and learn about God, believe the gospel, and experience lasting transformation. Although doing this may be a bit frustrating or time consuming, it is well worth the sacrifice. 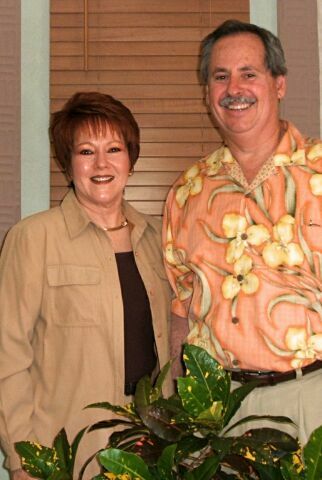 Thank you for your willingness to partner with Living Hope in outreach! 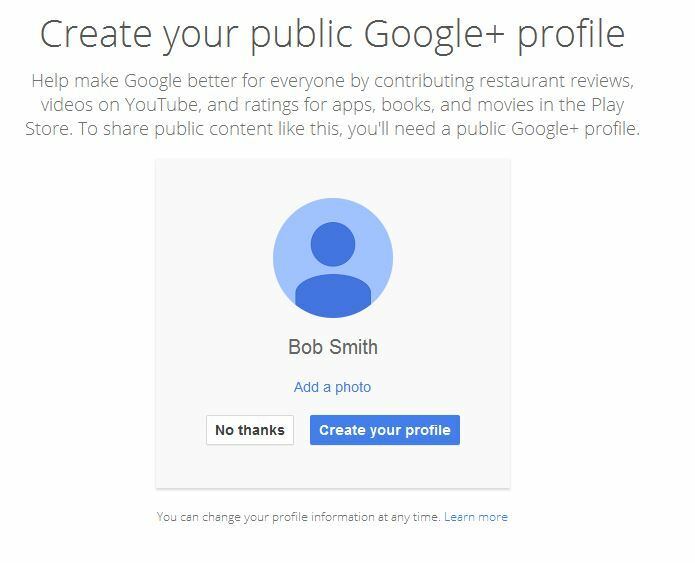 The two main reviewing services we ask you to contribute to are Google+ and Yelp. Writing a review on Yelp is fairly quick and easy. You can get started by clicking here. 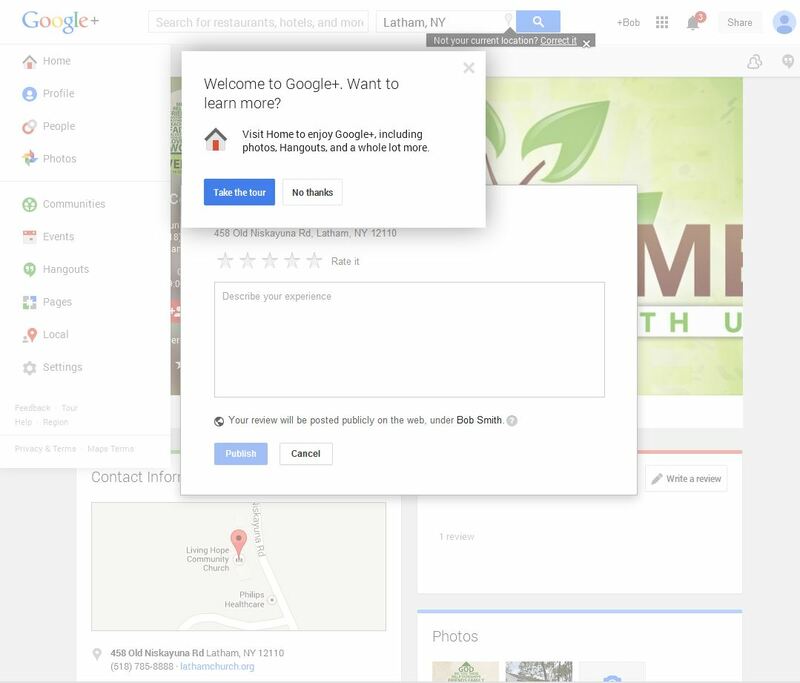 Are you ready to write a review on Google Plus? If so, please follow these steps below. 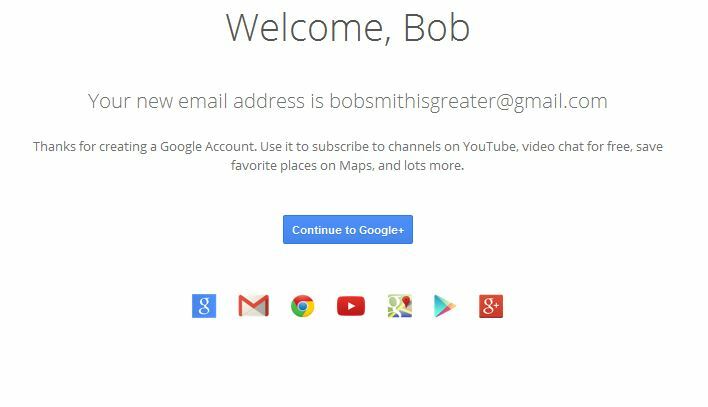 If you already have a google account, this will be faster and easier, but the steps below assume you do not have such an account. Again, thank you for taking the time! 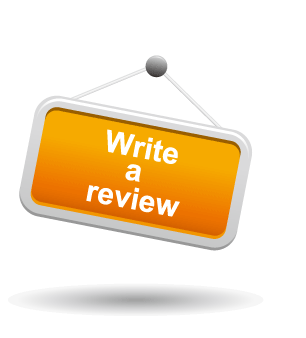 Click on "write a review." 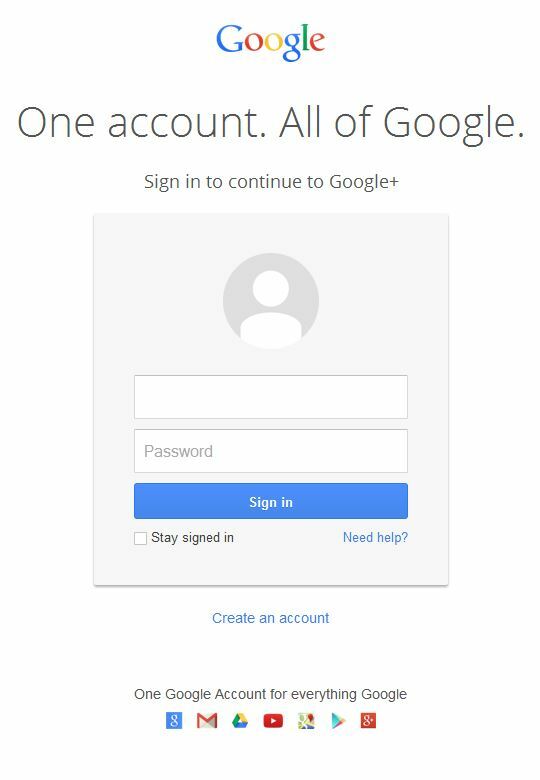 If you are not already logged into a google account, you should see this. 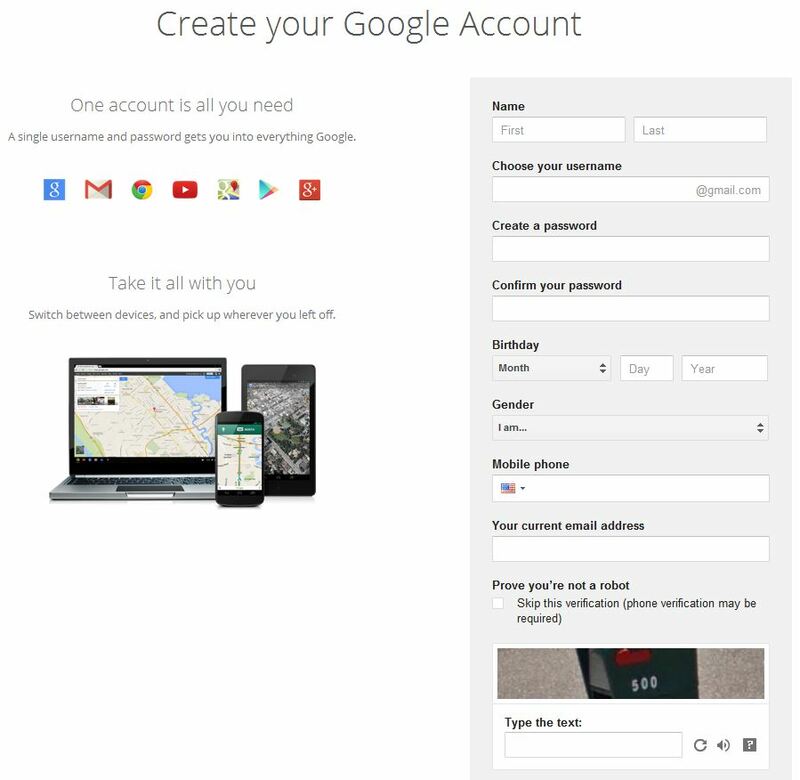 You can sign in with your gmail address and password or if you do not have a google account, you must start one by clicking "Create an account." Then fill in the necessary information. Once you get to this page, click "Create your profile"
Click "No thanks" when they ask you to take the tour. 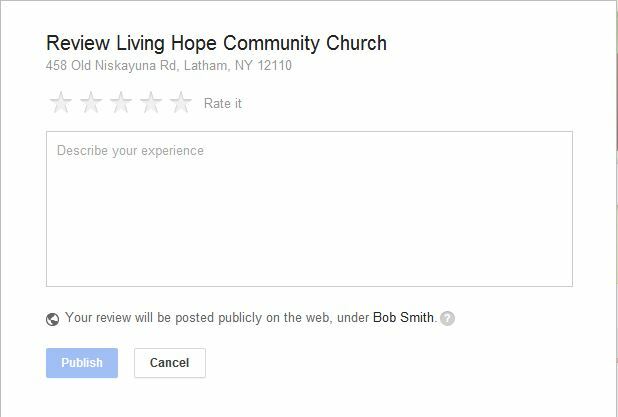 Click on the stars to rank Living Hope and add a description including any specifics that you think others would be interested to know about Living Hope. When you are done click publish! 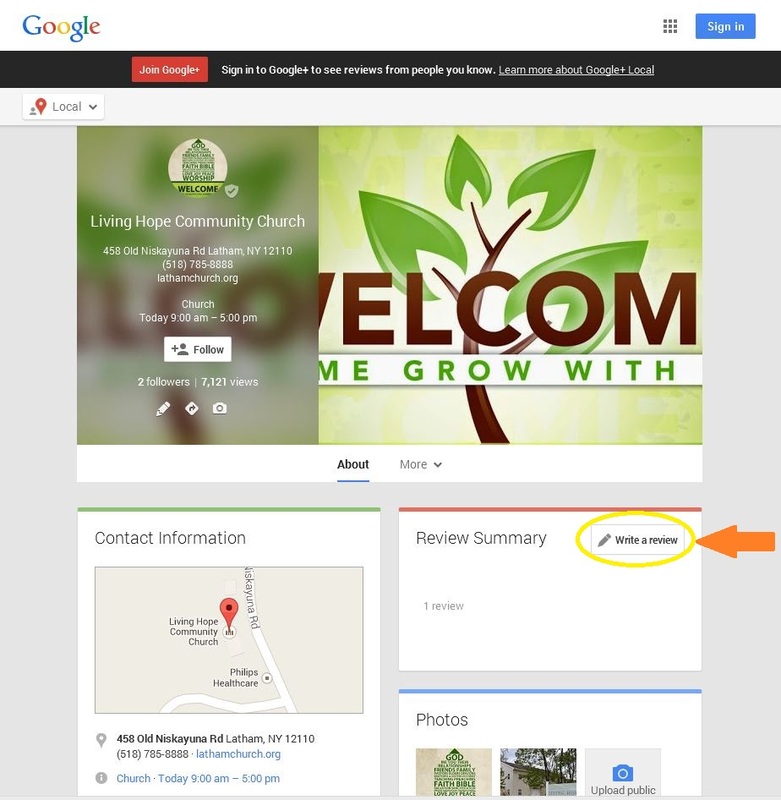 Congratulations, you have finished this tutorial on how to write a review for Living Hope in Google+. Thank you so much for taking the time.